We would like to invite you to an experience like no other. 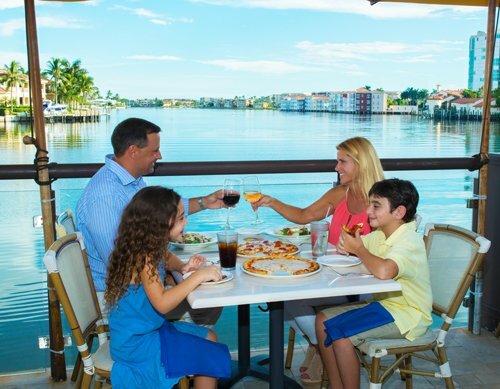 Our Italian restaurant is located right on the Venetian Bay with a beautiful waterside view. 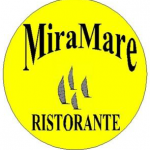 We are now open for lunch and dinner. 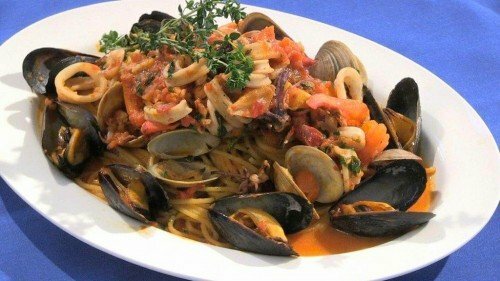 We have a wide variety of meals that you can view on our menus. 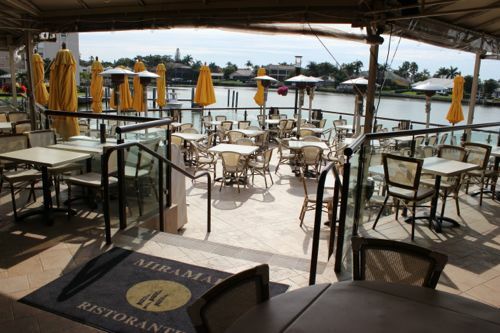 Come in and join us for a true waterfront Italian experience!